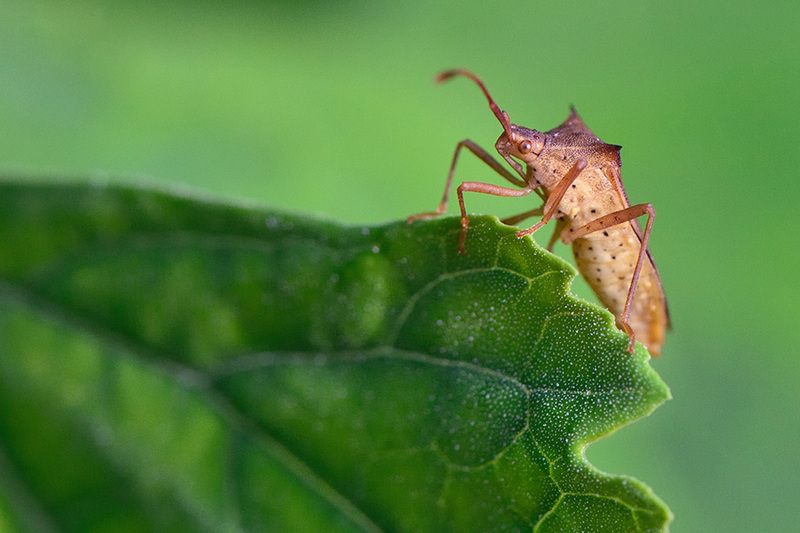 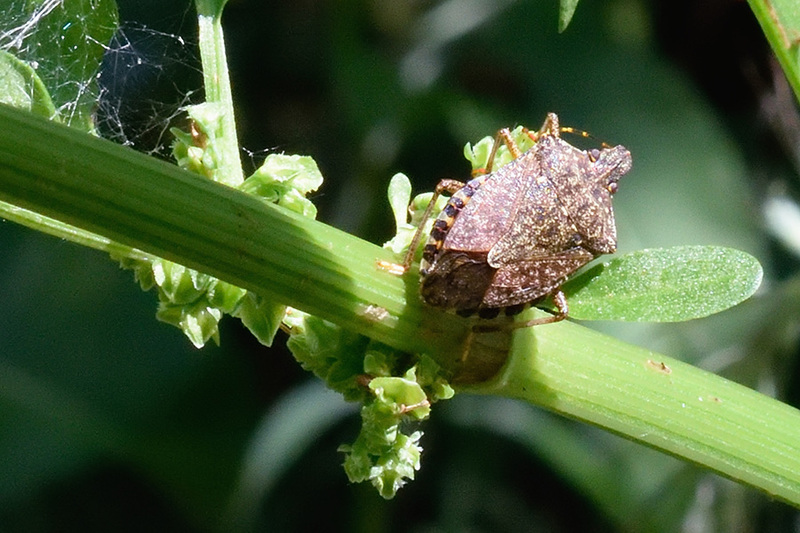 A kind of stink bug in Kashiwa city, Chiba prefecture, Japan. 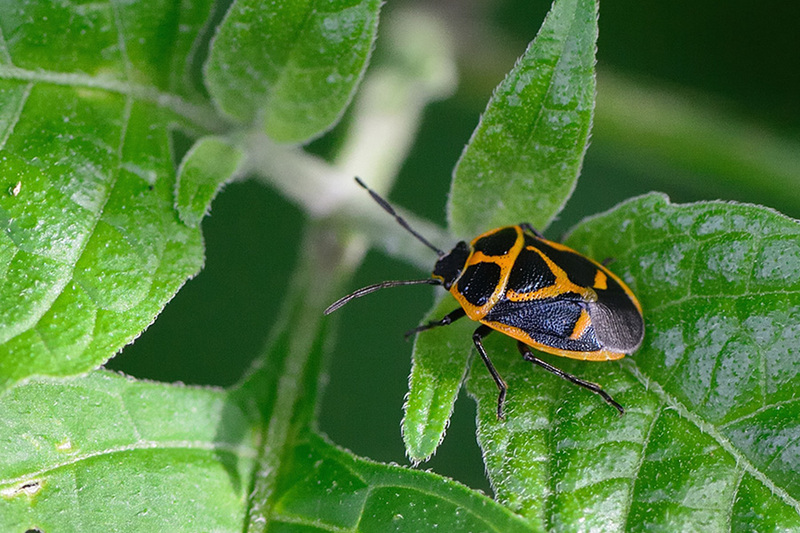 A kind of broad-headed bug in Kashiwa city, Ciba prefecture, Japan. 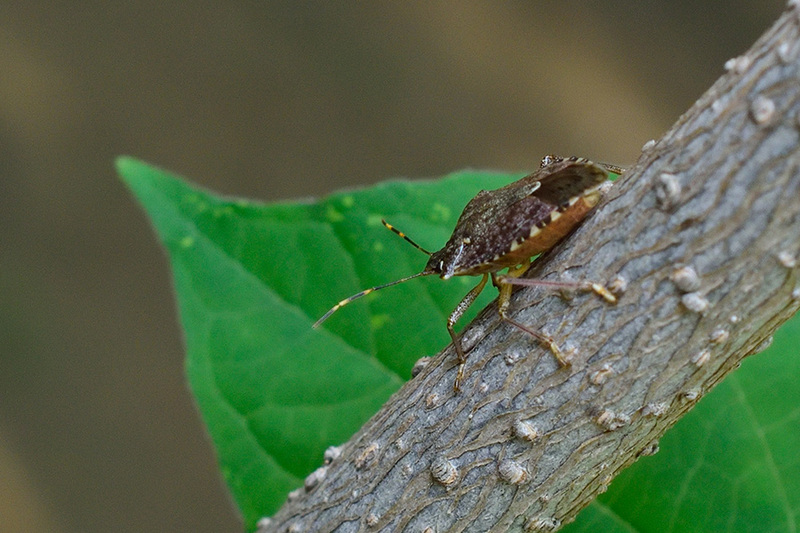 Brown marmorated stink bug in Kashiwa city, Chiba prefecture, Japan. 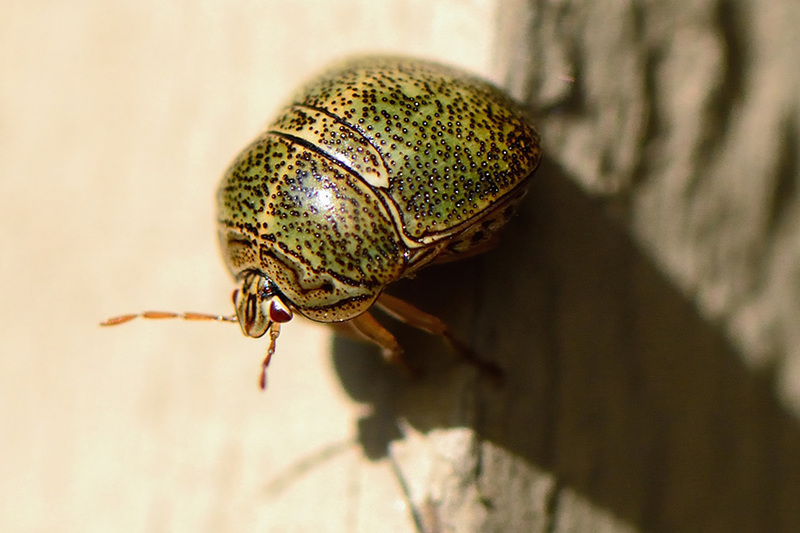 A kind of Kudzu bug in Tsukuba city, Ibaraki prefecture, Japan. 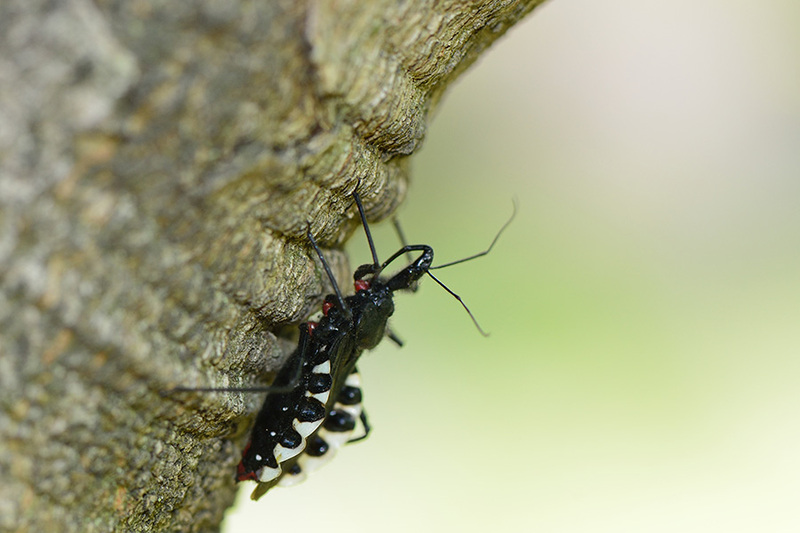 A kind of assassin bug in Kashiwa city, Chiba, Japan. 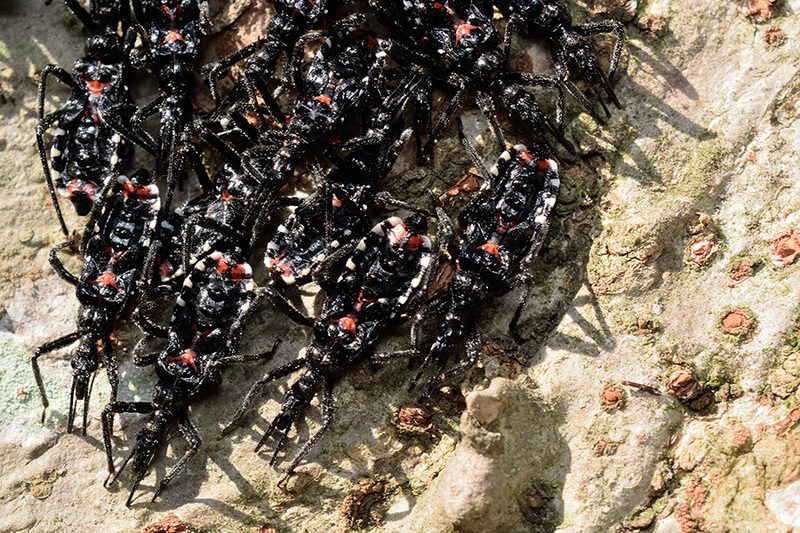 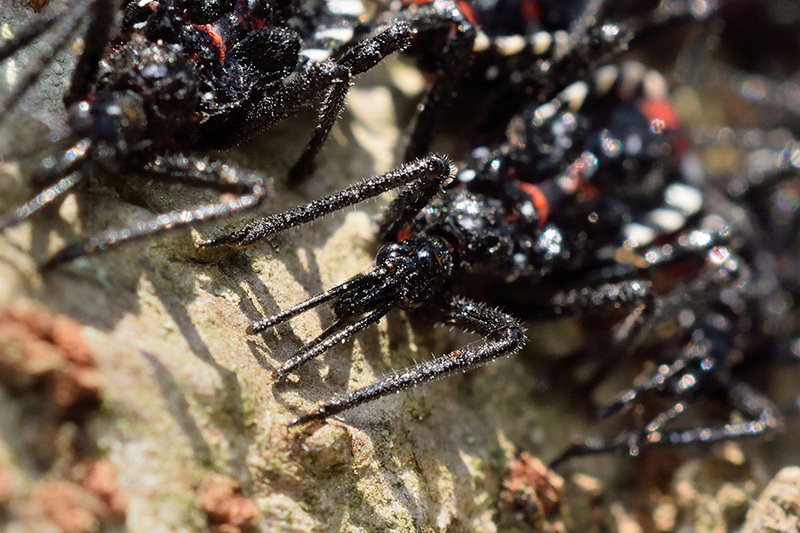 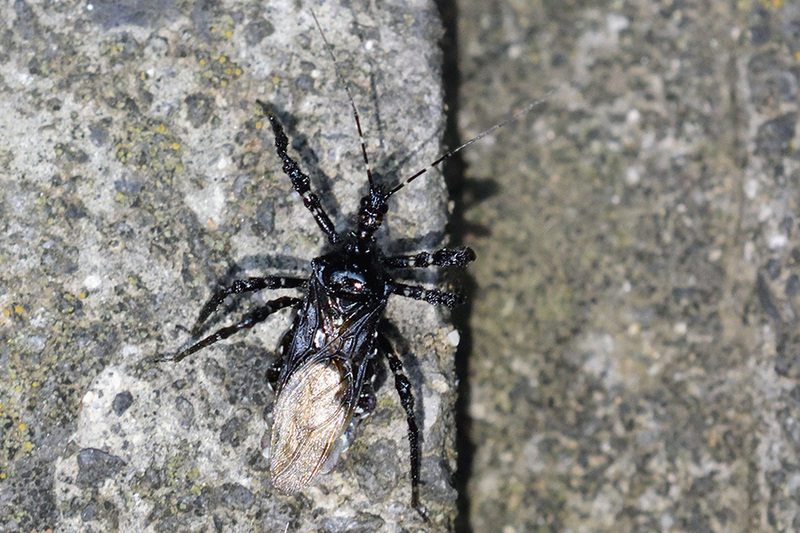 A kind of assassin bug in Bandou city, Ibaraki prefecture, Japan. 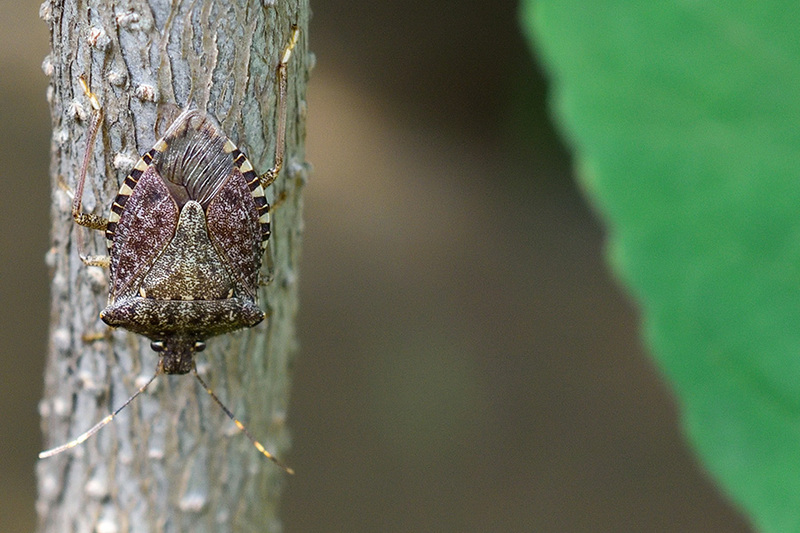 Brown marmorated stink bug in Bandou city, Ibaraki prefecture, Japan. 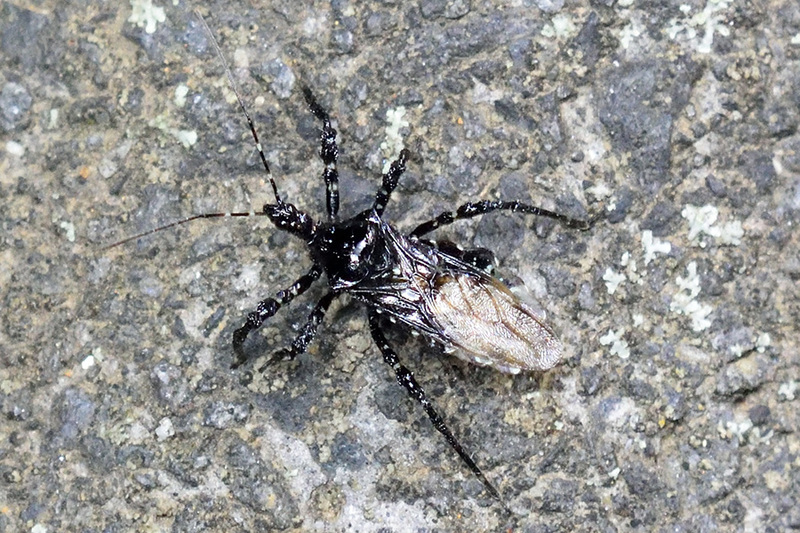 A kind of assassin bug in Nagareyama city, Chiba, Japan.